Vodacom and the Economic Freedom Fighters have issued a terse joint statement after supporters of the radical-left political party were involved in trashing various cellular stores around the country. In one incident, at the Mall of the North in Polokwane, thugs dressed in the EFF’s trademark red overalls looted a Vodacom franchise store, overturning furniture and assaulting three female employees. The violence came after Corruption Watch chairman Mavuso Msimang criticised the EFF and its leadership at a recent Vodacom-sponsored journalism awards banquet. 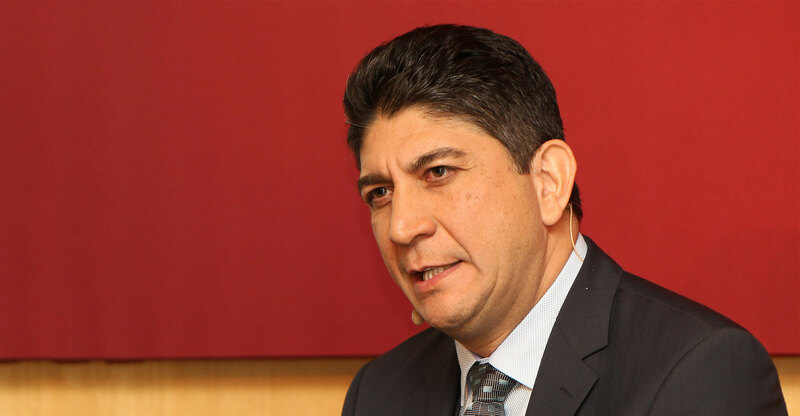 The company’s management, led by CEO Shameel Joosub, met with the EFF at its offices on Monday. The EFF delegation was led by party leader Julius Malema. “In the meeting, the parties discussed the matter in detail and have resolved the issue,” the joint statement on Tuesday said. The statement said they both “encourage the right of freedom of speech and the free circulation of ideas”.